Since being appointed as Ethiopia’s new Prime Minister in April, Dr. Abiy Ahmed has expedited massive reform to enhance the economy which sparked a new hope for the future of Ethiopia. Before his tenure, Ethiopia faced three years of violent protests, human rights violations such as torture, politically motivated imprisonment and widespread corruption. The changes that Dr. Ahmed has already made to settle these issues include obtaining freedom for Ethiopian prisoners at home and abroad, lifting the state of emergency, and admitting that the regime used torture against political opponents in the past and has taken steps to make peace with Eritrea according to Abdullahi Boru Halakhe, a reporter from Al Jazeera. 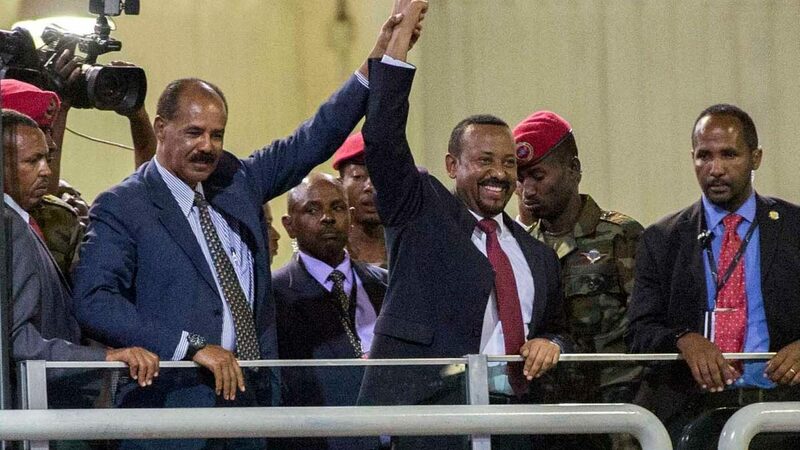 Last month, the Council of Ministers in Ethiopia made a unanimous decision to remove three opposition rebel movements from the country’s terrorist list. These organizations include Oromo Liberation Front (OLF), Ogaden National Liberation Front (ONLF) and Ginbot 7. The purpose of this decision was to “encourage groups to use peaceful political discourse to achieve political ends” according to the Chief of Staff, Fitsum Arega, in the PM office. Similar regime change like this has brought false hope to African people in the past, because the newly elected leader either 1) did not keep his/her campaign promises 2) failed to enact and sustain the reform. However, African people are more hopeful for Dr. Ahmed’s administration because of his passion for just governance and zealous attitude towards his political goals. Hopefully, he will keep this positive, upward trend to improve the well-being of Ethiopian people and lead as an example for other African countries to follow. Read the articles below for more information about Dr. Abiy Ahmed.